Port Alberni, B.C. 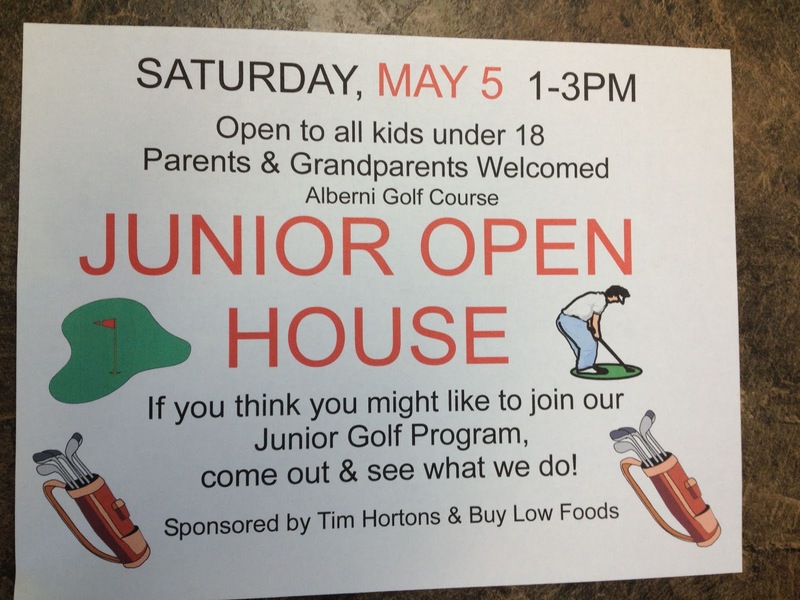 - Hammer's Bulldog Blog: Tironese to RPI for 2014/15, Junior Golf OPEN HOUSE tomorrow! Tironese to RPI for 2014/15, Junior Golf OPEN HOUSE tomorrow! Huge congrats to Evan Tironese, or "Tiro" as the guys call him, who has committed to RPI for 2014/15! 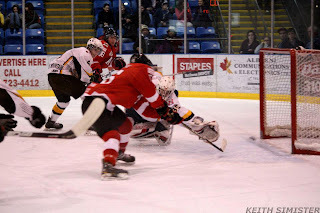 The Alberni Valley Bulldogs would like to announce that 95F Evan Tironese has committed to the NCAA Division 1 hockey program of RPI. The RPI Engineers play in the Eastern College Athletic Conference of the NCAA. Located in Troy, Michigan, the Rensselaer Polytechnic Institute is a private research university that was founded in 1824. RPI’s campus is 275-acres and overlooks the city of Troy, NY, and the Hudson River. Tironese will be joining the RPI Engineers for the 2014/15 season. Get the kids out to this one tomorrow - I'm going to be there around 3pm to talk to the kids about the benefits of golf - it's all FREE, it's a great sport and a fantastic way to keep the kids off the streets and on the greens!